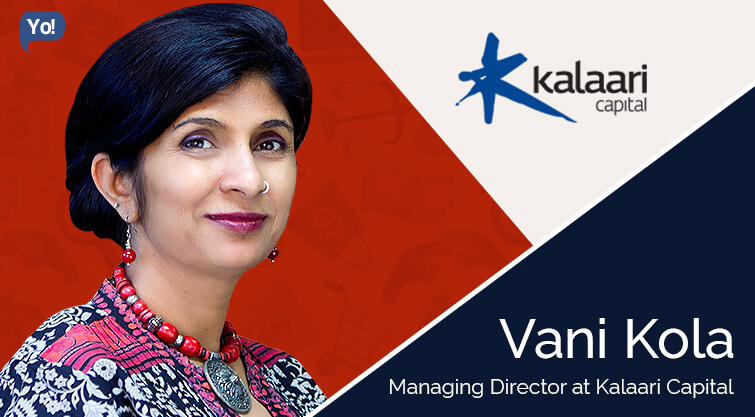 The well-known name amongst the Entrepreneur & Investor fraternity – 51-year old Vani Kola is the founder of Kalaari Capital and is known to be one of the most active and successful Venture Capitalist in India of the present times. Being a successful entrepreneur in Silicon Valley herself, Vani prefers to work with the first- time entrepreneurs and helps them create and construct strong and globally scaled companies. And because of her high success ratio, she has also built a solid reputation of picking the best young minds and mentoring them to build successful enterprises. 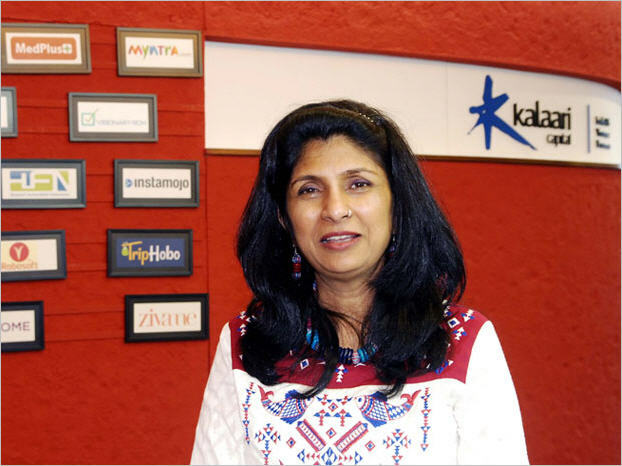 Her area of focus remains on the technology companies in India, in which, her Kalaari Capital has funded more than 50 companies across India in the E-commerce, Mobile Services, Education and Healthcare sectors. Some of these investments include – Snapdeal, Myntra, VIA, Apps Daily, Urban Ladder, Zivame, Power2SME and Bluestone. Other than that; she is also a frequent speaker at entrepreneurial forums like TiE, TED, DLD, and INK. Personally speaking; Vani is married to Srini and has two daughters (Tara & Sandya). The Adventure hiker, dog-lover, and meditation practitioner, Vani holds a Masters Degree in Electrical Engineering Technologies/Technicians from the Arizona State University. Trivia – She has successfully climbed the mt. Kilimanjaro and has also competed in multiple marathons. The Humble Beginnings Of Vani! 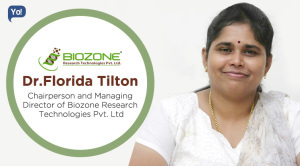 Born and brought up in Hyderabad, after completing her Electrical Engineering degree from the Osmania University, Vani moved around the late 1980s to the United States to attain her Master’s degree from the Arizona State University. Soon after that, she began working in the technology sector, and went on to work for some of the well renowned companies such as Empros in Minneapolis, Control Data Corporation and Consilium Inc.
After working as an employee for almost 12 years, Vani took the leap and founded her first venture, an e-procurement company, RightWorks in 1996. Now the beauty of this first venture of hers was that, just like every bootstrapped start-up, RightWorks had also received a rather small beginning; in the Sunnyvale Public Library. After successfully running the company for more than four years, she sold 53% percent share of RightWorks for $657 Million (Cash & Stock) to the Internet Capital Group, and subsequently sold the company entirely to I2 Technologies for $86 million in August 2001. Later, she again decided to jab entrepreneurship in the face, and started another company in 2001 called NthOrbit, which was a supply-chain software developer in San Jose. Under the parent company NthOrbit, software called Certus was also launched. During the four year stint; the company went on to become a leader in the financial compliance market with a global customer base of 70. Later in 2005, it was announced by Nth Orbit Inc. that PepsiCo had purchased its Certus internal controls and assurance software and that in the next few days she would also be moving to India. As she likes to put it – after staying in the US for 22 years, it took her 60 days to decide to move back to India. And from there onwards, began a new chapter of her life! 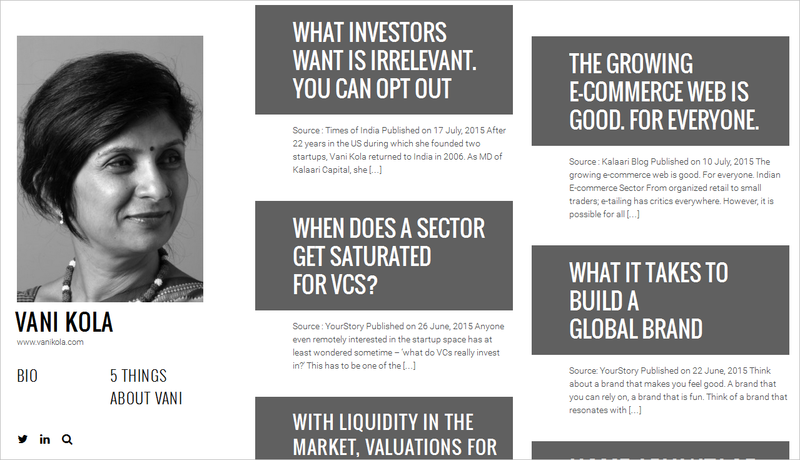 Vani Kola – The Venture Capitalist! After a successful career in Silicon Valley her journey as a Venture Capitalist began in 2006 when she returned back to Bangalore. Here in India, instead of taking the entrepreneurial route; Vani decided to begin a new course of journey by becoming a Venture Capitalist. For nearly a month, Vani spent all of her time researching, travelling, meeting people, sitting in a mall and observing, to understand the Indian market, its new mindset. Now while Vani was preparing to start the firm, a lot of questions seemed to be tougher than she might have thought. Would there be enough entrepreneurs in the start-up / early stage ecosystem? 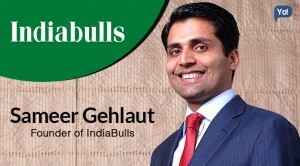 Was Indian start-up market really ready? 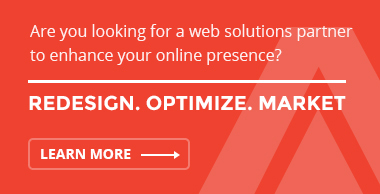 What kind of ideas and companies should they start off with? To add to that, India wasn’t ready or favored for Silicon Valley- type venture capital investing and all Vani had was just a handful technology entrepreneurs. After all, a lot of money was involved and these questions were bound to popup. But all that she had was deep conviction, but no validation! But during that one month of wandering, she had noticed a lot of signals hinting at the changing India. A huge transformation was on its way. I young India with a lot of confidence, without limitations, with an eagerness to experiment was waiting to be unveiled. Moving ahead with positivity; she in collaboration with Silicon Valley-based serial entrepreneur Vinod Dham and former Intel Capital India chief Kumar Shiralagi, launched a $189 million India fund which was backed by NEA (New Enterprise Associates) and was named as NEA IndoUS Venture Partners. NEA was one of Silicon Valley’s most influential venture capital firms back in those days. This ran for almost four years, after which NEA decided to move out of the Joint Venture and enter directly and individually in the Indian market. 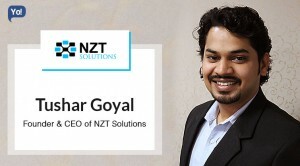 Now one of the reasons of the collaboration was that NEA back then did not have any presence in the Indian market, hence, they had agreed to back NEA IndoUS Venture Partners, but when they decided to have a direct presence here, it clicked to Vani that a grave confusion was on its way. 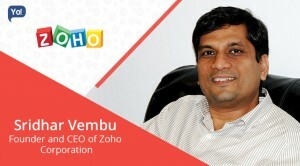 Simply because, as both of the companies had separate focuses wherein, Vani’s company were doing early stage investments, whereas NEA were inclined towards growth stage companies, it would eventually make it very difficult for the Entrepreneurs to decide which what kind of things they should come to us for. Hence, NEA IndoUS Ventures became just IndoUS Ventures in 2010. This was more an identity evolution than a strategy evolution for them. 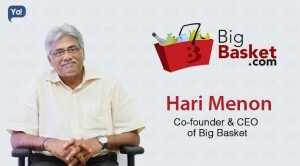 Since the inception, the investments made individually as IndoUS & while with the backing of NEA include – Compass Labs, Workday, Connectiva Systems, Pressmart, Conviva, Attero, Bay Talkitec (P), Gingersoft Media, Minekey, Alien Technology, Conviva, etc, out of which Workday led towards an IPO. 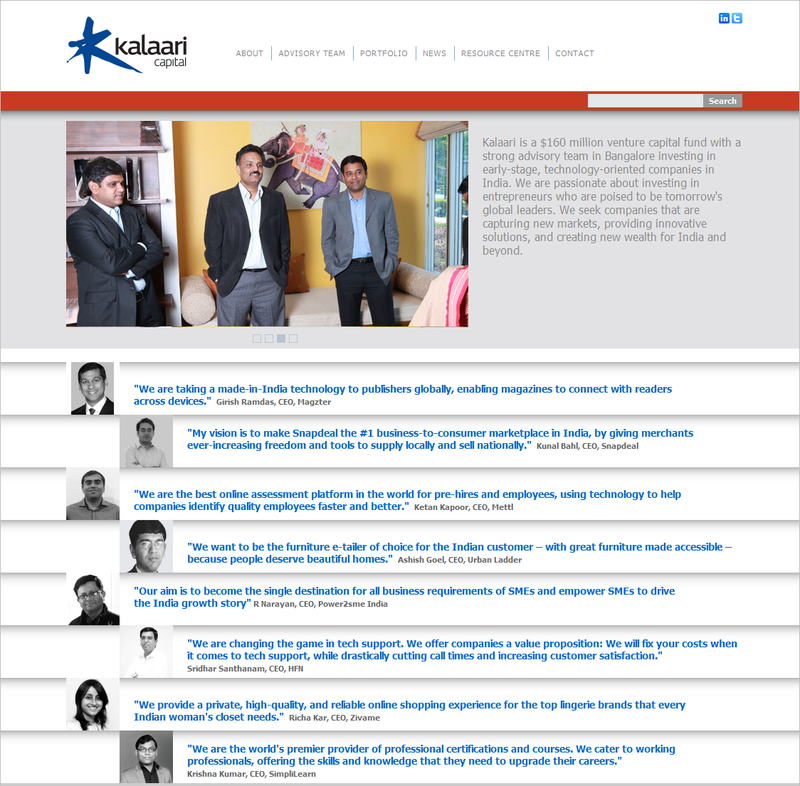 So in 2011, Vani Kola along with her old partner Shiralagi again rebranded their firm and this time called it Kalaari Capital. What was new this time was that, Vinod Dham just like his predecessor NEA also opted out of Vani’s second India fund. So what exactly was Kalaari? What was its focus? 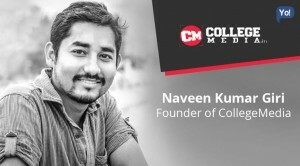 Bangalore based, Kalaari Capital was a $160 million venture capital fund which unlike earlier had a strong advisory team. 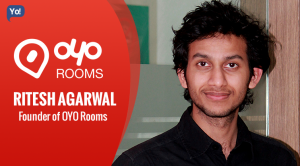 The company focused on investing in early-stage, technology-oriented companies across India. They believed in investing in those unknown entrepreneurs which no one is willing to touch, but at the same time, who hold enough potential to become tomorrow’s global leader. Now while they were in process to form the new fund, a question that kept pestering them was; what should be the name? After deep and long hours of brainstorming, they narrowed down to the name Kalaari. Why Kalaari, you may ask? Well the name derives from Kalaripayattu, which is a form of martial arts which was originated in Kerala. This form is known for its power, artistry, creativity, collaboration, focus and rapid, soaring movements. Now their idea was that, it doesn’t matter if the name does not relate to them, but instead it should relate to their end product – the entrepreneur! 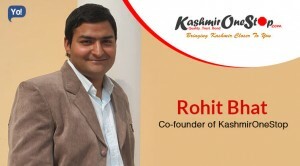 They wanted a name that would sort of pay respect to and would compliment these entrepreneurs, at the same time was very Indian, along with a deep value. 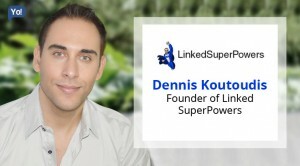 After being in the industry for six years, and after having made 35 investments, all the partners sat down to understand the qualities that make great leaders, which also helps them create future enterprises. They collectively and strongly felt that the qualities and fundamentals of Kalaripayattu best related to a successful entrepreneur and their daily workings. And that is how Kalaari Capital was born! Today, after a span of just 4 years, with a total of 55 investments Kalaari Capital has gone on to become India’s leading investor in early-stage businesses, who take care of the entrepreneurs under them throughout every aspect of growth and lead them to success. Unlike earlier; the fund now gets around 2,000 proposals a year, which is four times more than what they used to get in 2006, while they only invest in 2% of them. 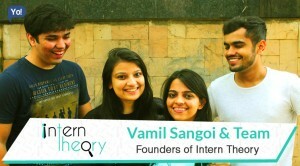 Vani and her company being the early age venture capitalists in India, have played a huge role in maturing the Entrepreneurs here. They also have successfully led the transition of the Indian market, to become the next most preferred destination for investments. Some of Kalaari’s most famous successful investments include: Snapdeal, Myntra, VIA, Apps Daily, Urban Ladder, Zivame, Power2SME, Bluestone, etc. 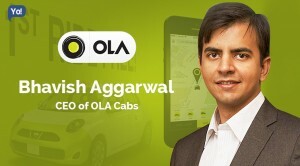 And their most recent investments include – YourStory, DoorMint, Holachef and Simplilearn. 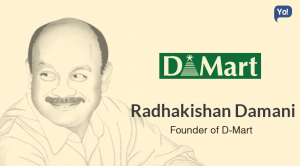 Trivia: – RatanTtata has recently taken up an advisory role at kalaari capital. Vani is one of those investors who is deeply respected by the entrepreneurial community, not just because she is the pioneer Venture Capitalist in India but also because she is known to be one of the best mentors, who not only teaches but goes one step ahead to actively participate and helps you like a true partner. It is often told by many entrepreneurs that she is a very sharp woman who has a deep understanding and also gets what you don’t tell her too. 1. What kind of quality the team holds? 3. How well do both (Investor & Entrepreneur) associate with each other?